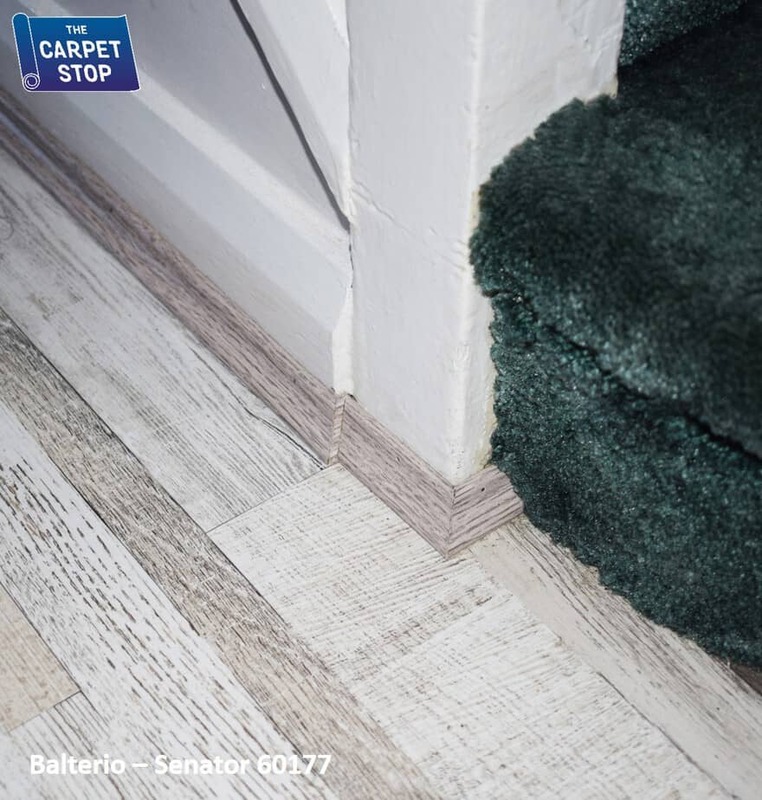 At The Carpet Stop we are committed to providing you with quality products and the highest fitting standards. 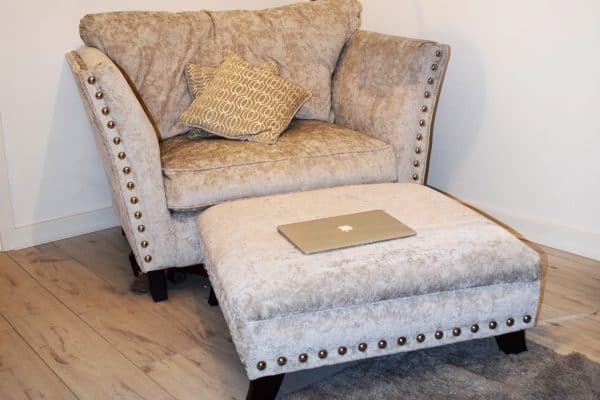 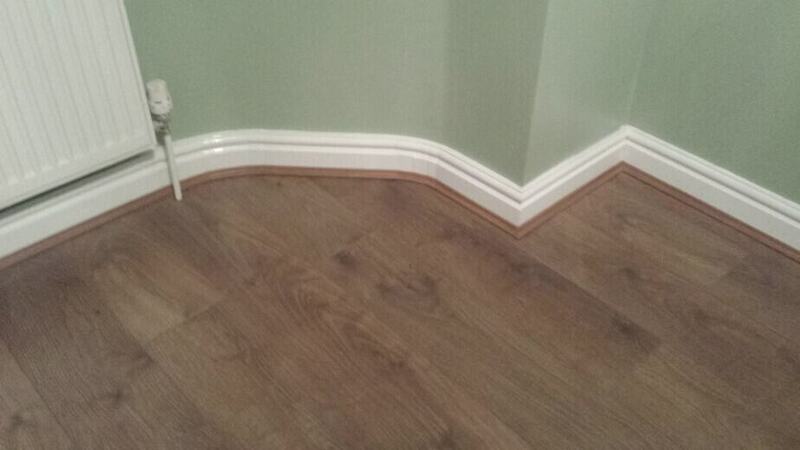 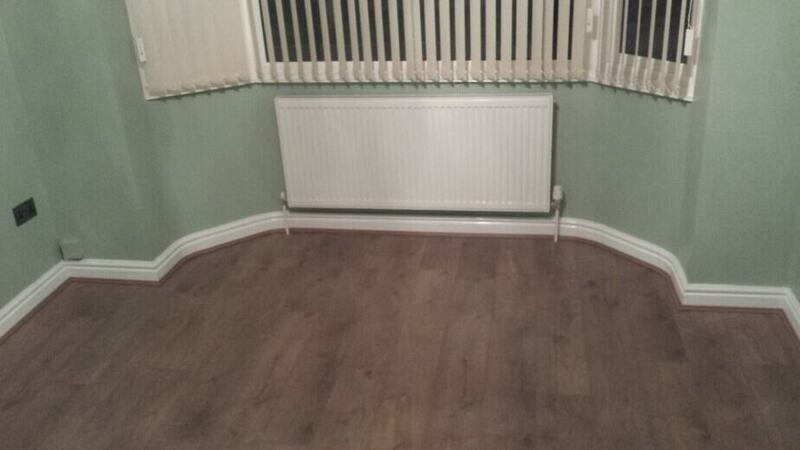 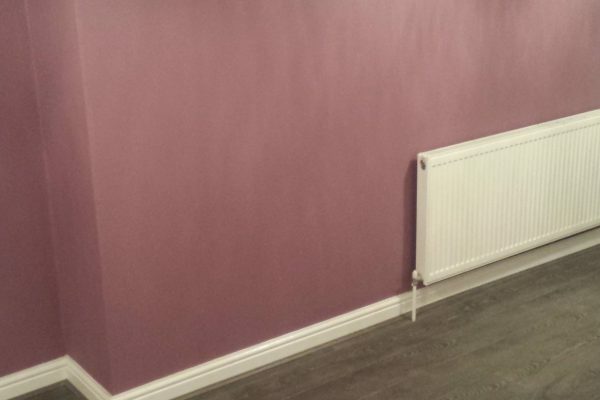 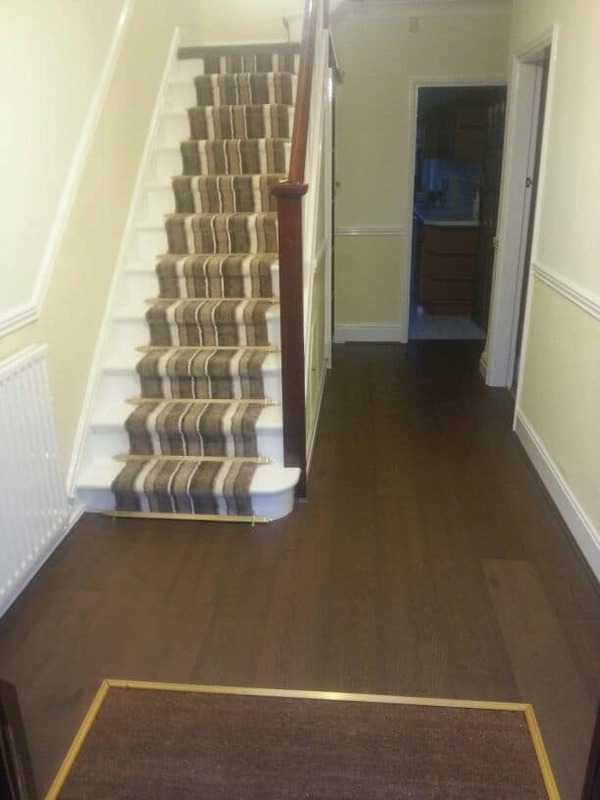 Below is an example of some of our work that we have carried out for our customers. 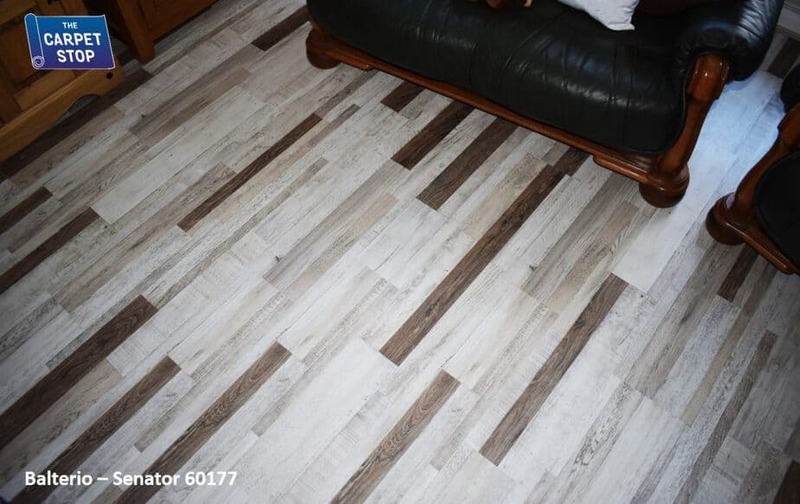 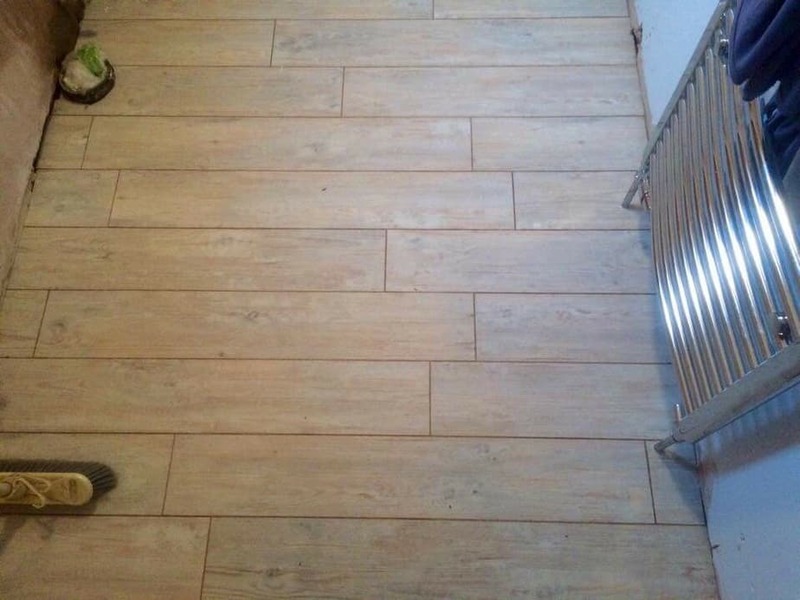 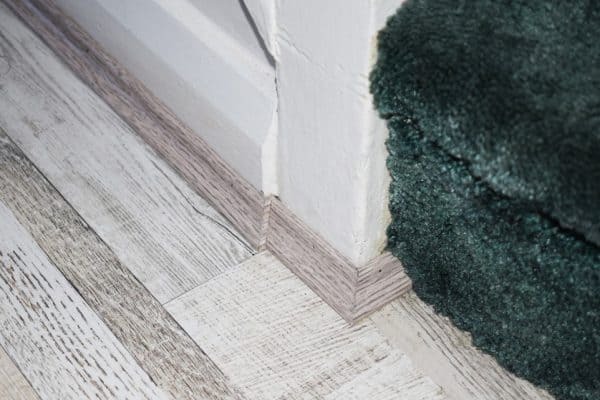 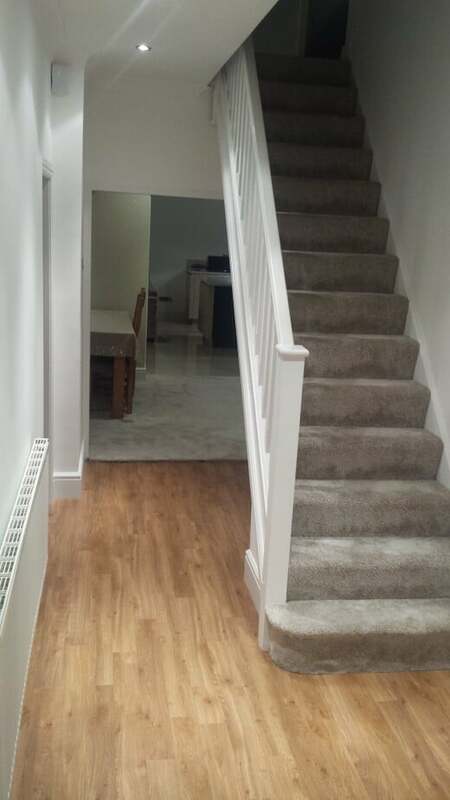 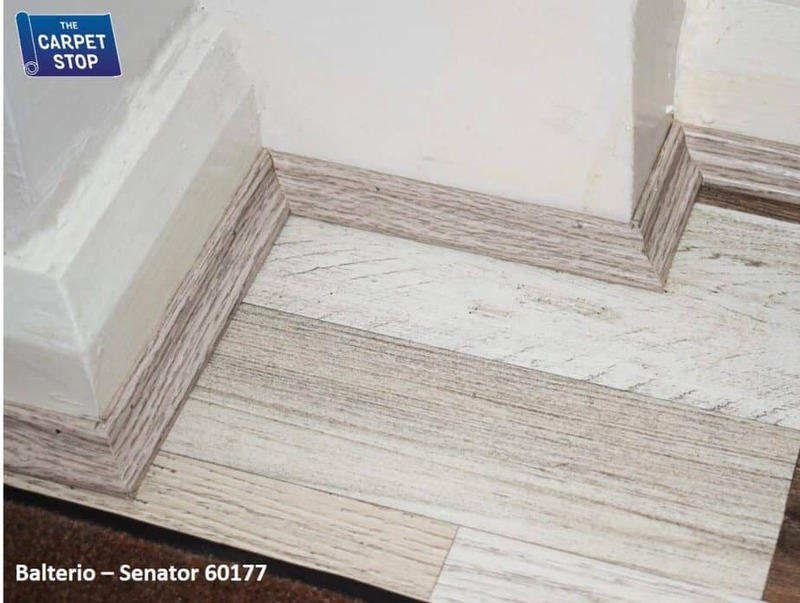 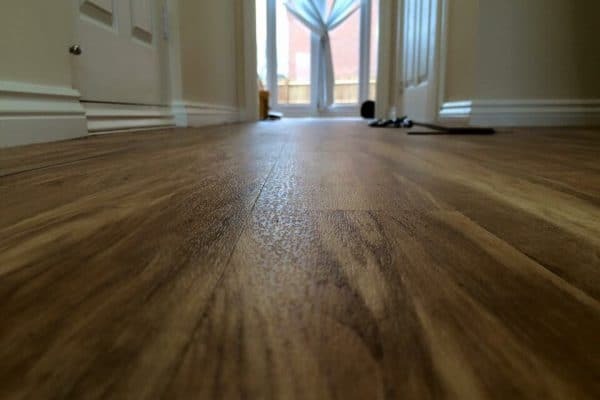 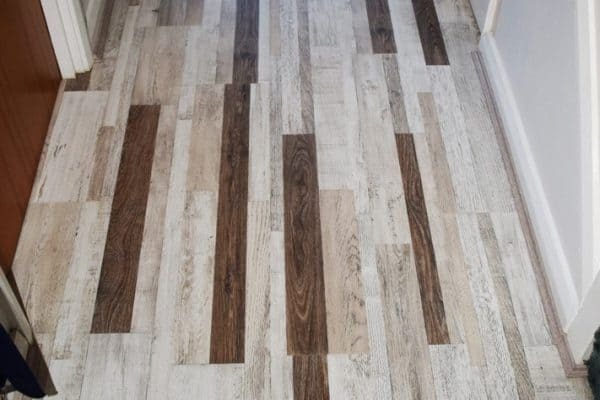 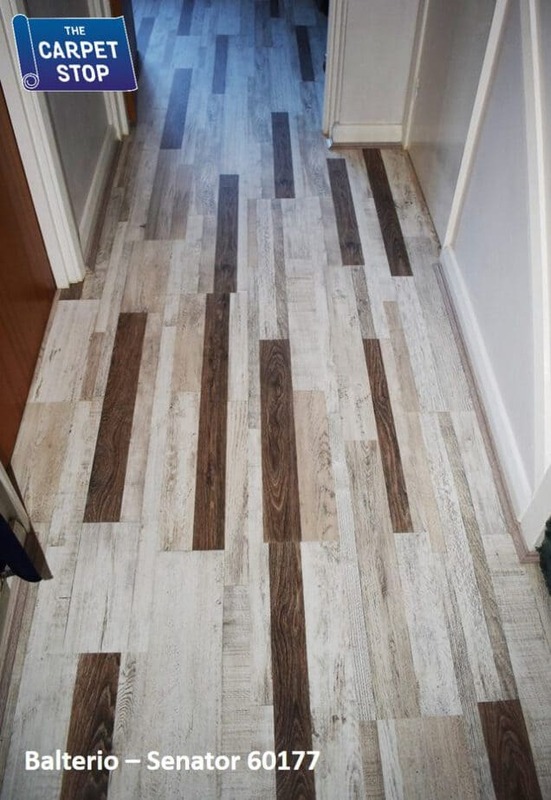 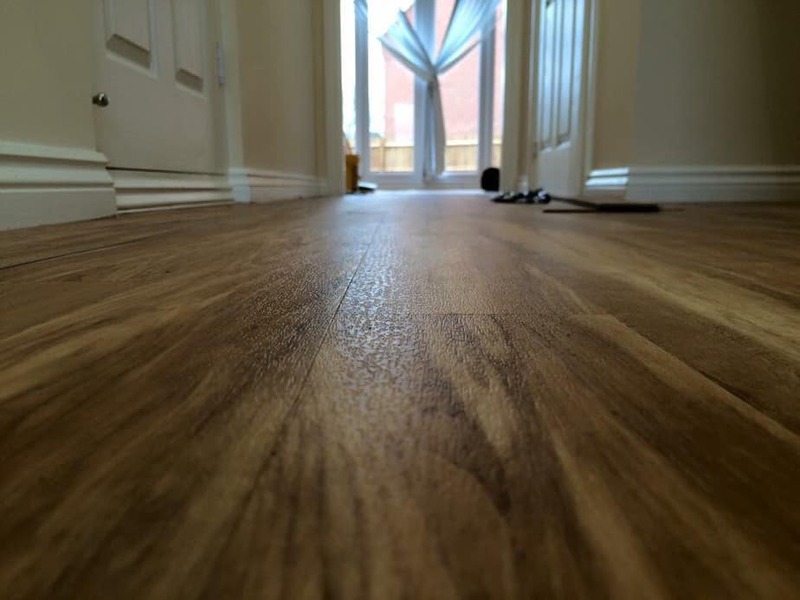 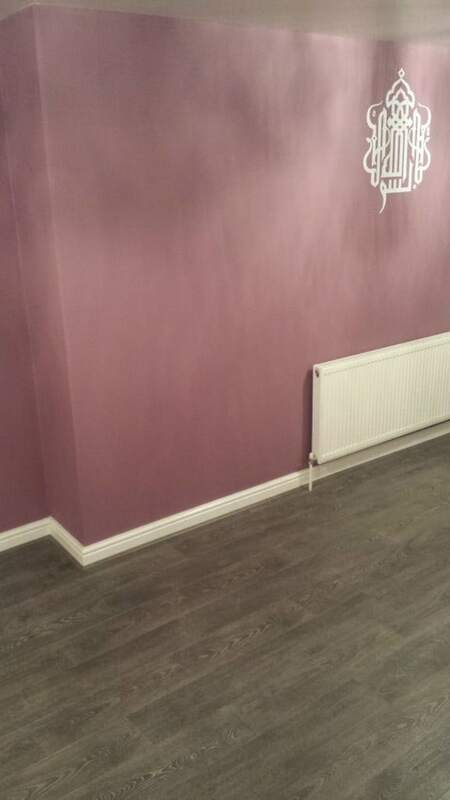 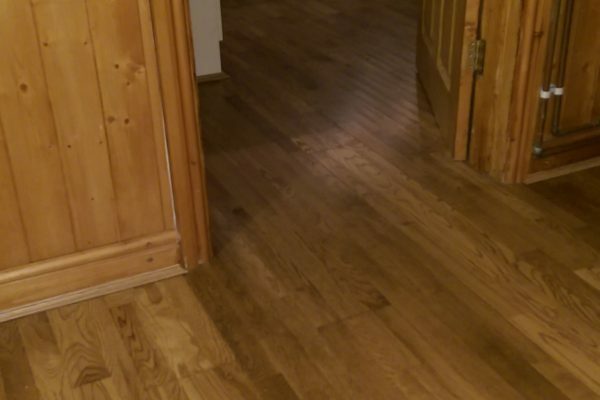 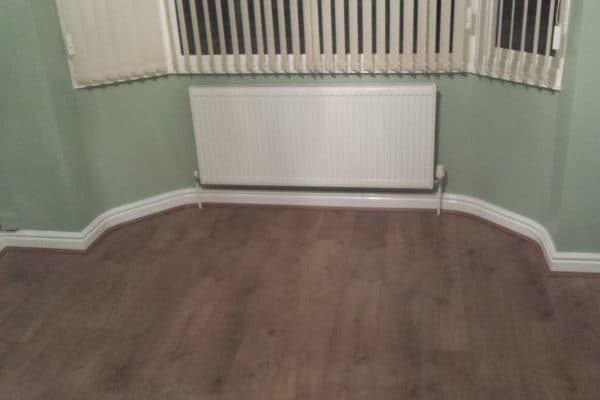 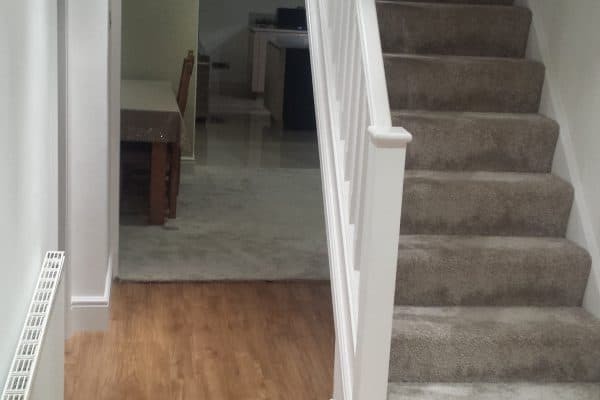 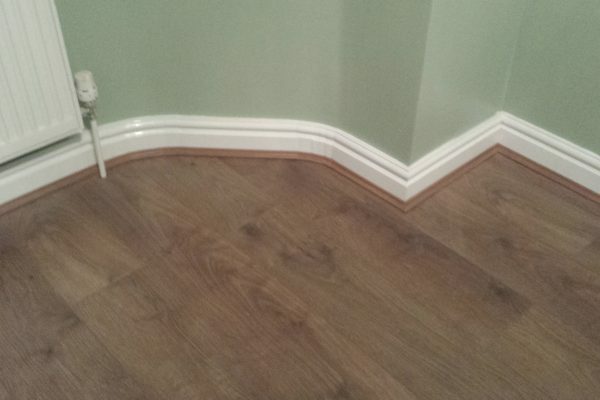 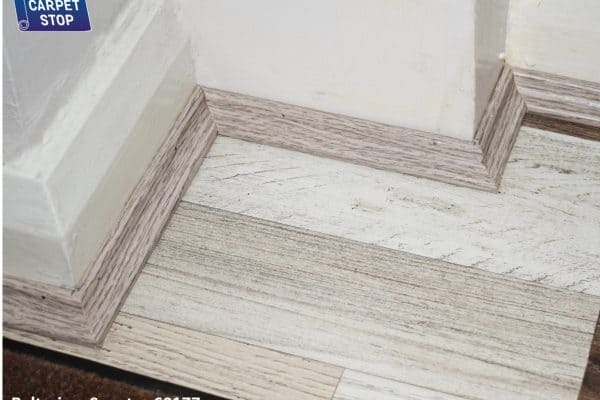 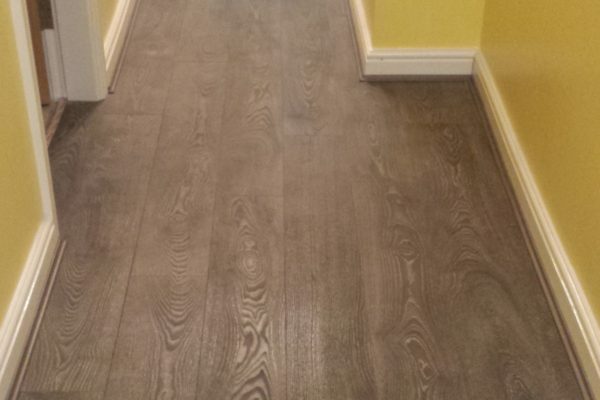 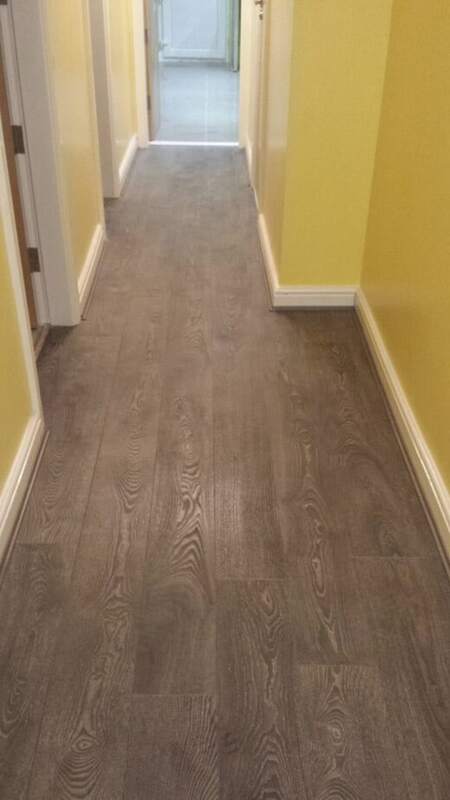 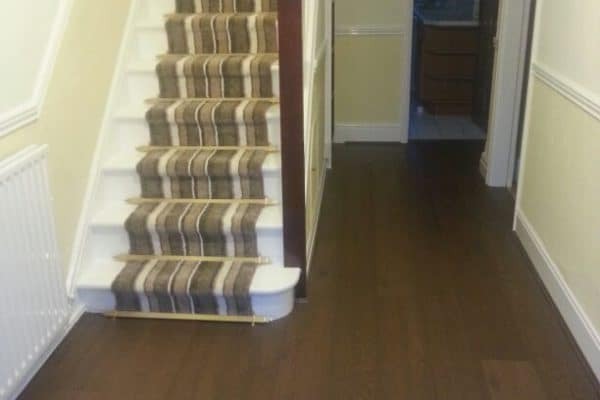 We have a team of professionally trained fitters that will ensure you get the best finish possible with your laminate flooring from The Carpet Stop. 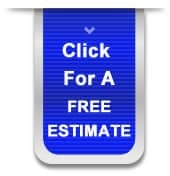 Please click the images to enlarge them to view the best quality picture.